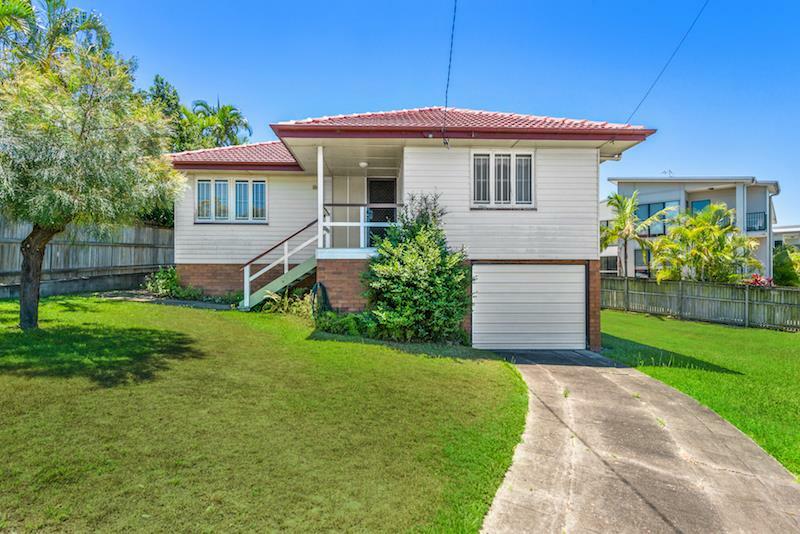 Thinking of selling 114 Pashen Street, Morningside? Get a Free in-depth market appraisal from a realestateview.com.au partner agency. 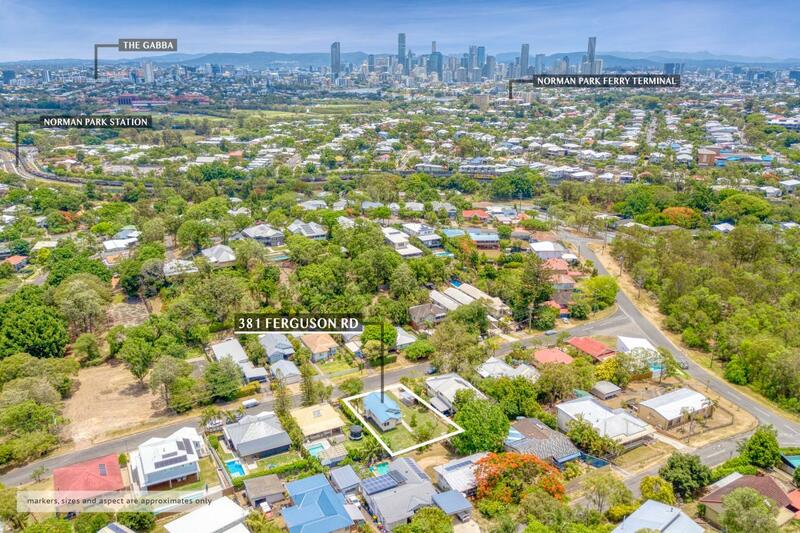 Take a virtual walk around the nearby streets surrounding 114 Pashen Street and view some interesting stats regarding this community when viewed with the wider suburb or region. With a large percentage of households being couples without children, you probably won't see too many kids around here compared to other parts of town. There's a lower weekly income in this part of Morningside compared to other neighbourhoods.